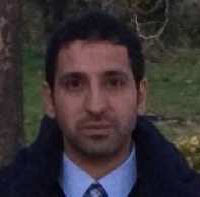 Anis Ben Abdessalem (Sheffield) received a PhD from INSA Rouen (France) in Mechanical Engineering in 2011. The PhD work was focused on the probabilistic optimization of the hydroformed structures by considering the main sources of uncertainty. 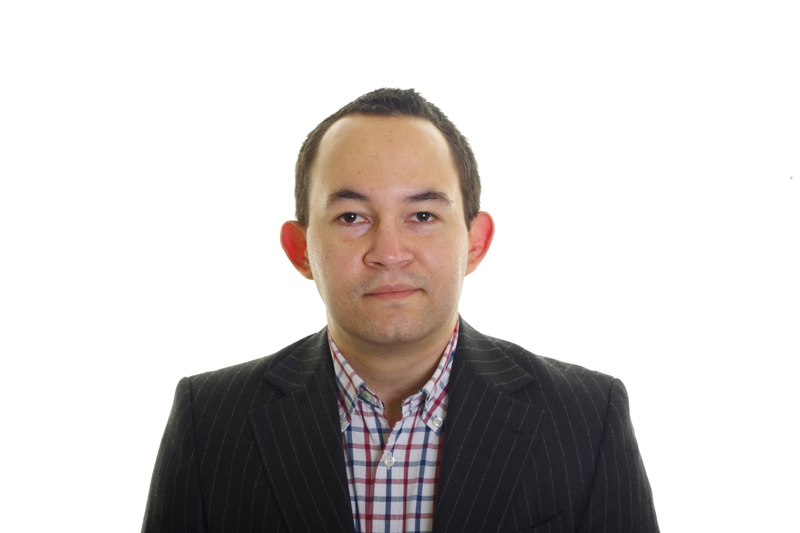 From 2011 to 2013 he worked at the university of Bordeaux (France) as Research Associate. From 2014 to 2015 he joined the French Atomic Energy Commission. He was in charge of developing an inverse Bayesian approach for crack characterization based on few empirical measurements from NDT methods. He started work on the Engineering Nonlinearity project in October 2015. 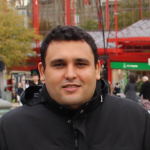 Rafael Sánchez Crespo (Swansea) was awarded a Licentiate degree in Civil Engineering in 2008 from the National Autonomous University of Honduras. In August 2010 he moved to Poland as a postgraduate student funded by an Erasmus Mundus External Cooperation Window (EMUNDUS 20). He was awarded a MSc in Structural Engineering in February 2012 from the Silesian University of Technology in Gliwice, Poland. In June 2012 he moved to Northampton, UK as a doctoral student sponsored by Thyssenkrupp Elevator AG and the University of Northampton, his thesis concerned the prediction of lateral vibrations in steel wire ropes in the elevator system caused by high rise building vibrations due to wind loading. He was awarded a PhD in Engineering in July 2016 from the University of Northampton. 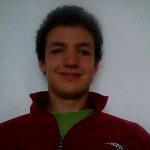 He joined the Engineering Nonlinearity grant as a Research Assistant at Swansea University in October 2016, to work on problems considering rotor stator impact in rotating machinery. Fiorenzo Fazzolari (Cambridge) received his BSc and MSc in from the Polytechnic of Turin in 2007 and 2010. From 2013, he obtained his PhD from City University, for work on Dynamic Stiffness Modelling of Composite Plate and Shells. In 2014 he was appointed as a Research Fellow at University of Southampton in the Aeronautics, Astronautics and Computational Engineering (AACE) academic unit. He started work on Engineering Nonlinearity in December 2015, and has just been appointed as a Lecturer at the University of Liverpool. Malcolm undertook his PhD at the University of Sheffield, Department of Mechanical Engineering, where he also completed his Meng. His PhD project was funded by EDF Energy and involved modelling control rod movements in AGR nuclear power stations. This work involved the use of Bayesian sensitivity analysis and system identification techniques. In October 2015 he began work as an RA as part of the ENL grant looking at V&V of nonlinear models. 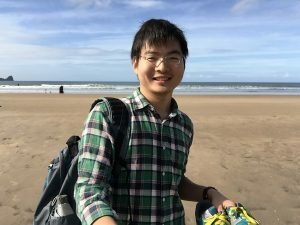 Xing Wang (Bristol) obtained a BSc from Beijing University of Aeronautics and Astronautics in 2011 and then became a PhD student at Tsinghua University with projects funded by NSFC and industry. In June 2016, he was awarded a National Scholarship and also a PhD in structural dynamics. He started work on the Engineering Nonlinearity project in October 2016 to developing analytical and experimental tools for updating nonlinear elements of large-scale structures.